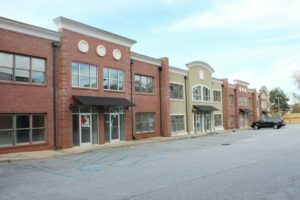 Nightlight Christian Adoptions leases space in Greer – LANGSTON BLACK REAL ESTATE, INC.
Nightlight Christian Adoptions finds new home in Greer. Jim Griffin of Langston-Black Real Estate assisted with the acquisition of the adoption agency’s seven-year lease for his client, Grif-ko Apartments, Inc. for the property at 955 W Wade Hampton Blvd. – Unit 5A in the Hampton Centre.